Presenting the Chanel Cruise 2017 Seasonal Bag Collection with new jaw-dropping handbags, so get ready to be obsessed. The Cruise 2017 Collection is mostly inspired by the culture of Cuba, so you will spot a lot of bags in multicolor like red, green and blue. There are even bold combinations that you have never seen before like yellow with a bit of black and red on the edges, with CC logo in silver hardware and highlighted with red. But enough talking lets bring the top 3 seasonal bags on the table. One look and you’re sold! The Chanel Neo Executive Small Tote Is one of cutest mini bag in this collection. Crafted in single happy colors, you can be certain that this baby will be in style for a long period of time. But the design is also quite unusual. The front features a pocket and in the center with the CC logo and turn-lock. 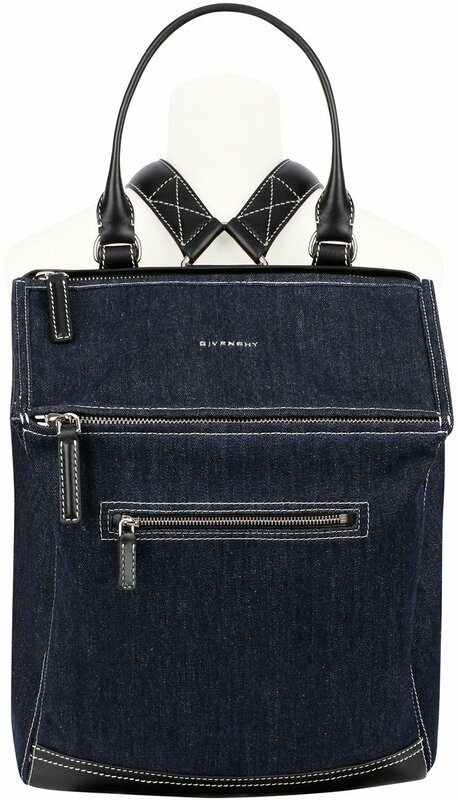 What’s more convenient is that it comes with a leather shoulder strap. Imagine you carrying this mini baby on your shoulder and walk downtown like it’s your runway. If you’re seeking for a flap bag but cannot afford the Classic Flap Bag right now, then perhaps this will help. 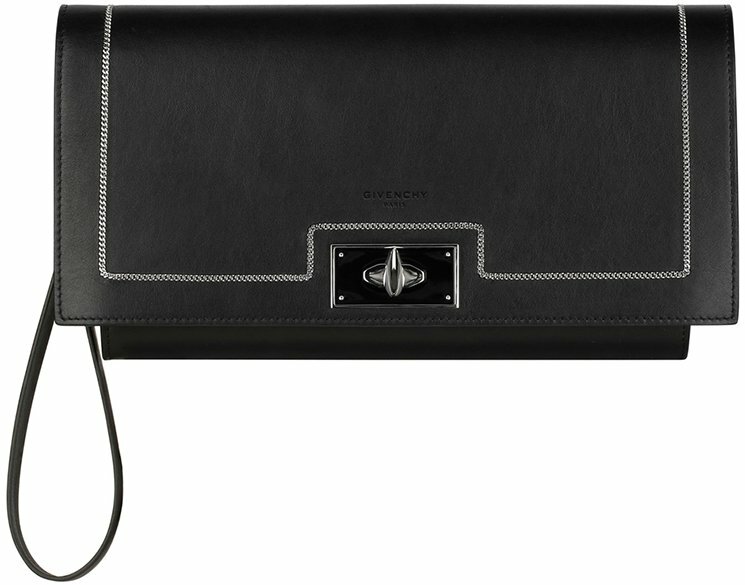 Here’s another seasonal flap bag for the Cruise 2017 Collection. Just like we’ve said, the design is almost like the Classic Flap Bag – quilted, crafted with woven chain strap and the famous CC logo signature. But the bag is different of course, especially the colors. However, how many times have Chanel crafted such a multicolor bag with black and green on the flap edges, green and red on the bottom, and the CC logo highlighted in red. It’s just a unique style. 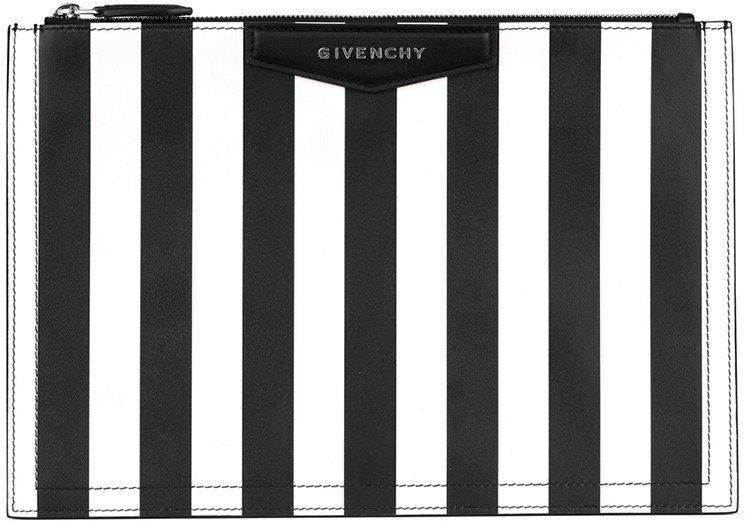 Though we don’t have the prices right now, but this clutch bag is the most talked-about. It will go down as a masterpiece; a work of art and a vintage piece ten years from now. 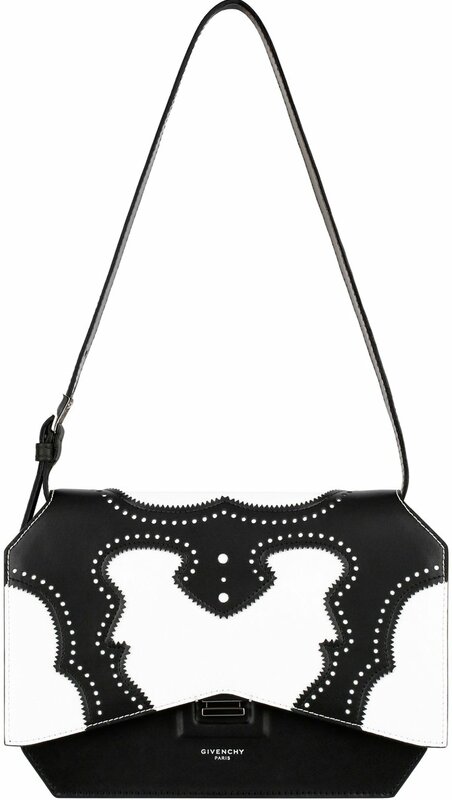 This clutch bag is made with a lot of sophisticated embellishments, starting with the CC, 5 and star print on the edges, all the way to the woman (maybe this represents Coco Chanel) in the center. Surrounded with Chanel Coins and below an exceptional signature is marked: ‘Paris Cuba’. So let us know what you think, here are the other bags. Backpacks have never been so stylish – Meet the brand-new Chanel CC Backpack, it’s truly a work of art. Everything what you’ve dreamed of, it’s all in packed. And the design is time-tested – the body completely covered in Diamond Quilted patterns, the top is featured with a front flap and the iconic CC logo. It’s like the Classic Flap Bag with a long bottom. The strap makes your heart melt; it’s partly designed with interwoven chain links. There is always one thing we look for in new collections – Chanel seasonal flap bags! Take a look at the new design – the body is featured with diagonal pattern, the center is covered with horizontal pattern, a new CC clasp in golden hardware and the top comes with woven chain link. It’s beautiful, feminine and ultra-chic. One more bag you should put on your to-do-list – it’s the Shopping Tote for this season. You see, Chanel has discontinued both the GST (grand shopping tote bag) and the PST (Petite Shopping Tote Bag). Nobody knows why, because the GST and the PST are loved by all fashionista’s. But anyways, this new tote looks very promising. They come in medium and large size, but what caught my attention is the simplicity – my mind went; ‘finally a Chanel bag not quilted’. Crafted from calfskin, I love the CC logo in the center and the interwoven chain leather strap to carry on your hands. We know your eyes can keep looking at the iconic bags for this season like the Luggage bags, the Belt Bags and the Trapeze Bags. But the seasonal editions are also very intriguing and certainly you need spend some time to know how attractive they’re. First and foremost, the pillow-inspired bag – it’s called the Cartable Pillow handbag to be exact. And as the name already revealed the secret, it’s as soft as your pillow. 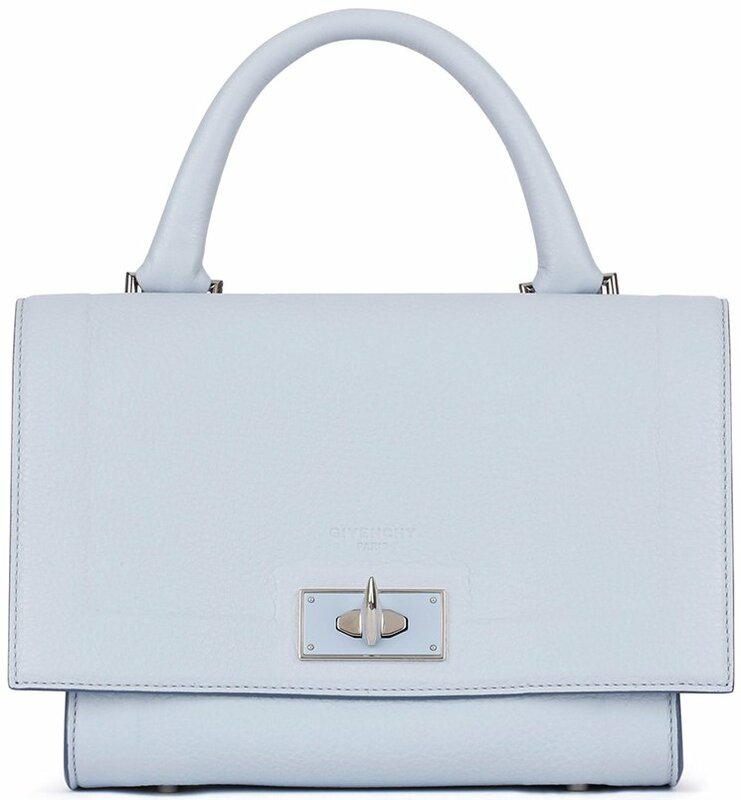 To achieve this level of softness, Celine used lambskin to craft the bag. It’s extremely soft, so be careful when using it. The bag looks foldable and quite flexible – though its possible, we do not advice to over-store (store too much in the bag we mean!) it. The pillow-inspired bag is also made in flap bag edition. The bag opens with a snap closure and put your head on it, you will instantly fall asleep. 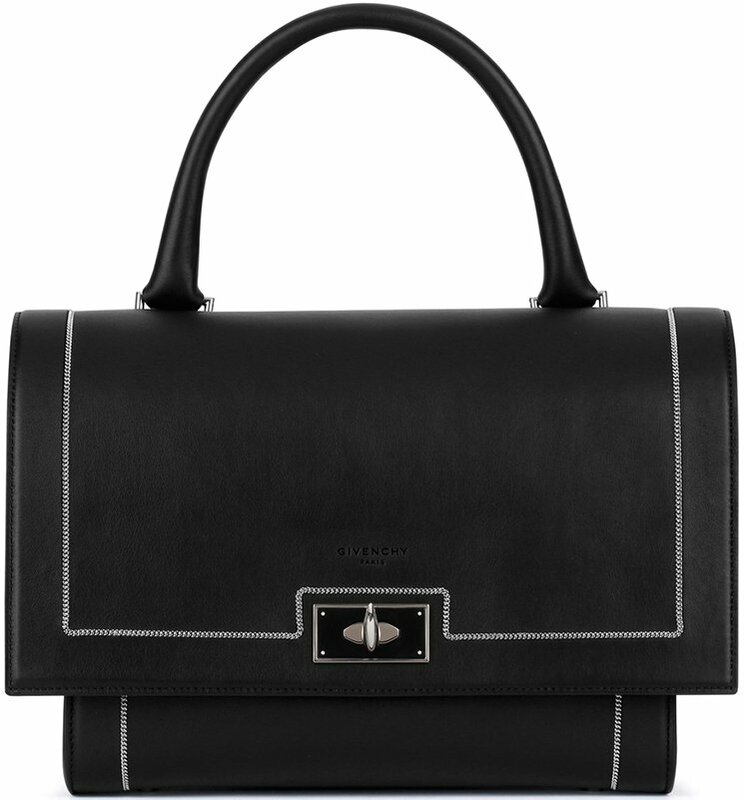 The Celine Trotteur Bag is back – simple design with a stunning clasp on the front. 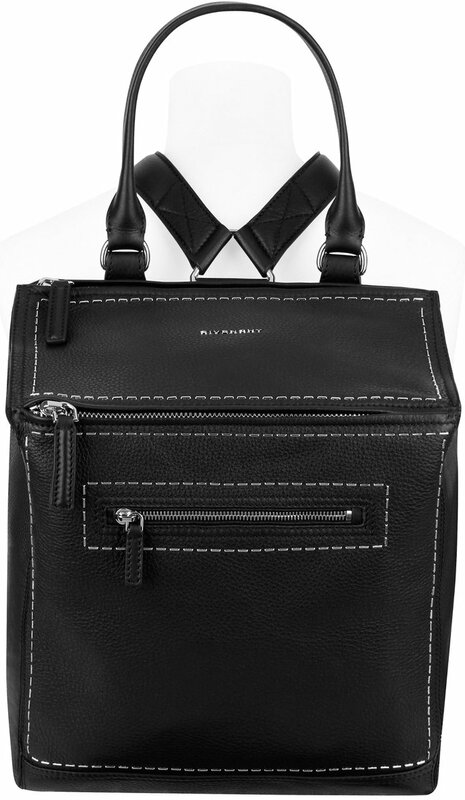 The bag is made from grained calfskin, which makes it durable and perfect as an everyday accessory. Another funny design, the Trotteur is for this season also made in printed orange watersnake and brown watersnake. For your Spring Summer bright colored dress, the orange bag is the ideal match. But the brown watersnake is ideal for every season. 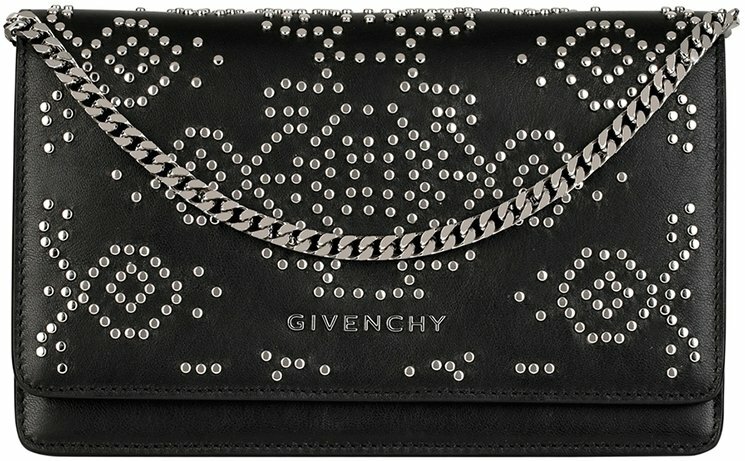 If you need surprises then take a chance on Givenchy. The bags are never boring and each season Riccardo Tisci designed something unique for your closet (unique with personality!). For the Spring 2016, Riccardo was inspired by pink leopard print, yes…leopard with pink! What’s more? We need to serious talk about the new bag that was introduced in the last season. 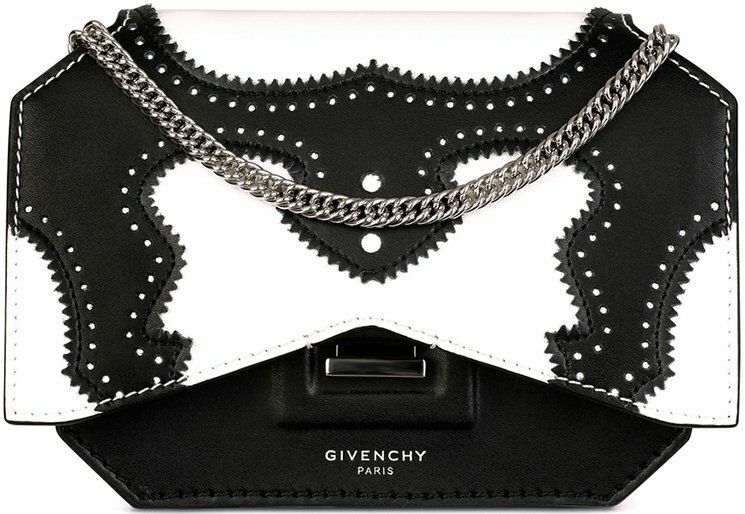 You see, this new bag…funny enough we’ve found two names; one is the New Line Flap Bag and the second name is the Givenchy Bow Cut Flap Bag. 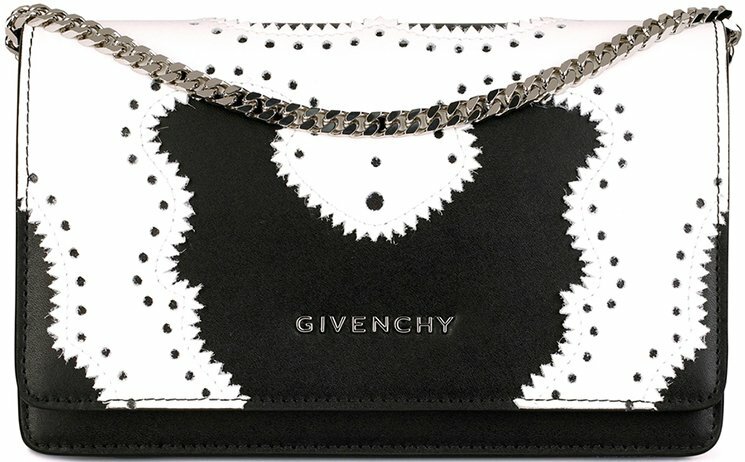 The Givenchy Bow Cut Bag is like being covered with a shell on the head – the shell is really a flap. 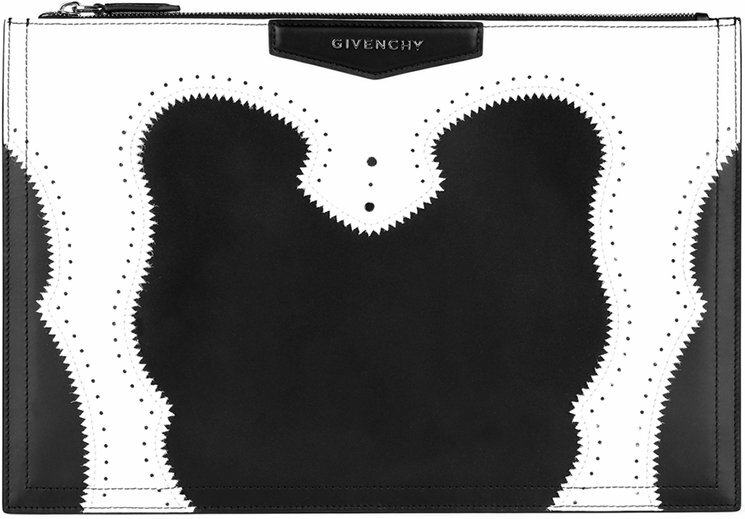 The front is featured with a gorgeous closure and below printed with the brand’s logo ‘Givenchy Paris’. You will also love the chain, simply stunning! 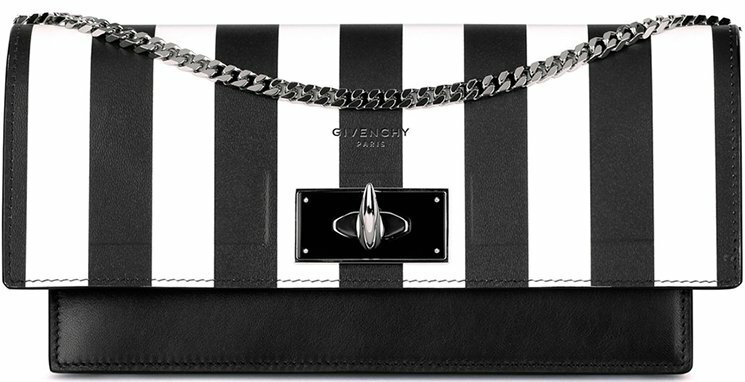 The Bow Cut Bag will be introduced with many prints and even in python. For those that love single colors, pick black or white…or grey.